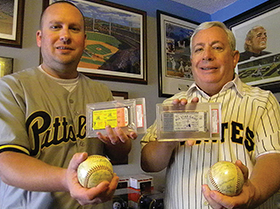 Stephen Wong has amassed an incredible collection of baseball artifacts over the years. He is also an author that hobbyists might be familiar with. 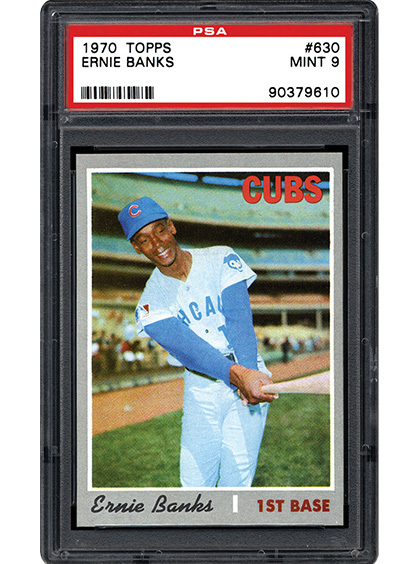 Of all the different items available to the collector, Wong’s favorite is the game-used uniform. 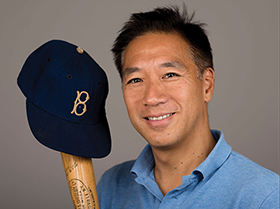 In the following interview, we did deeper into Wong’s love for jerseys and his recently-released book, one that tackles this tangible piece of the game’s history. In 2016, the Chicago Cubs fan base was treated to the kind of emotional triumph that can make sports so intriguing, but the team’s past struggles are well documented. Mark Wagner and his brother DeWayne have been through the tough times, but their love for the Cubs and the hobby helped them bond. In the next article, we learn more about the impact collecting can have on family. There are some sports towns that have the kind of legacy and fan base that simply separate it from most others. Pittsburgh is one of them. 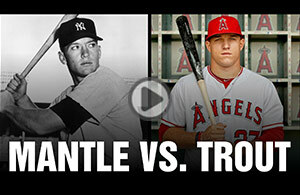 Their legendary teams and individual figures, like Terry Bradshaw to Roberto Clemente, fill the history books. 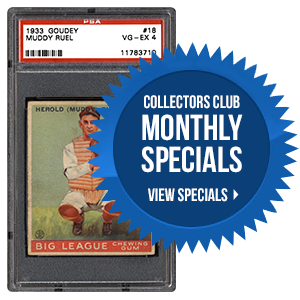 In the following article, we take a look at the Konick collection, one that is built on family and dedicated to Pittsburgh sports. If you could own one game-used baseball jersey, which of the following would you pick? The requests keep rolling in, as we continue to focus attention to new set requests and player set additions. As promised, we will be updating the Set Request web page frequently in the coming weeks. Thank you for your patience and continued support. Should you have any questions, please feel free to contact us at [email protected]. We want to thank everyone who came to the show and stopped by to say hi. It’s nice to get out from behind the computer and meet some of our members. The kids had a great time at the Treasure Hunt and they all got to go home with a new item for their collection. For those that were not able to attend, we hope to see you next year.